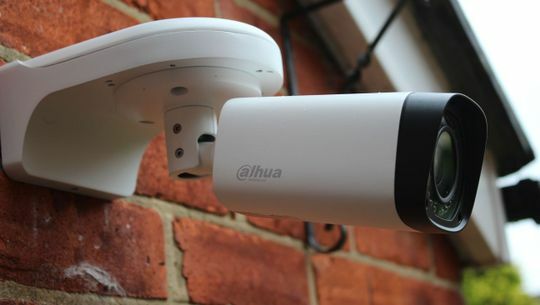 Ensure your property is secure by purchasing one of our high-quality CCTV systems. We offer a variety of [intruder alarms] that are suitable for your property even when you have pets. Electronic entry systems are a revolutionary invention used to secure properties without the inconvenience of keys. Plus, the systems are affordable too! 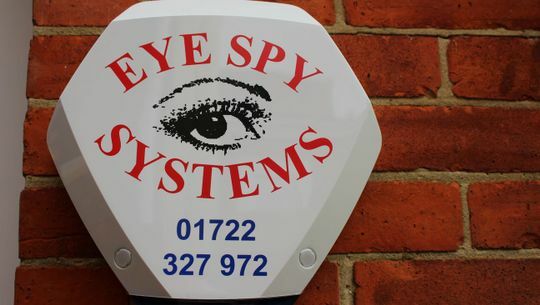 CONTACT OUR security company in Salisbury, Wiltshire, for more information about our security systems. 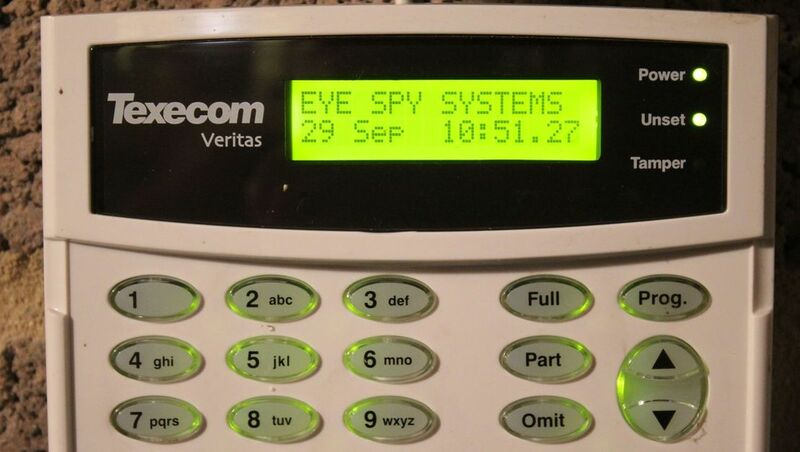 Choose from our range of high-tech security systems. Since 1996, we have been providing quality systems for schools, nursing homes, local authorities, MOD, commercial and domestic customers. You can count on us to safely install and repair all systems including CCTV equipment, intruder alarms, access control, door entry, and nurse call systems. With 21 years in business, 30 years of experience, and being a member of the Federation of Small Businesses™, you can depend on us for an efficient and reliable service. Plus, to demonstrate our dedication to delivering you a great service, we are registered with SSAIB (Security Systems & Alarms Inspection Board) for CCTV access control and intruder systems. Based in Salisbury, Wiltshire, please contact us for more details about our services.